This is a very dangerous game. You must get points through putting them into a monsters mouth. Don't lose them! Are you ready to get points? In this game you will test your reaction. Just hold your finger until the jaws are opened and make sure to pull it back when it's dangerous! 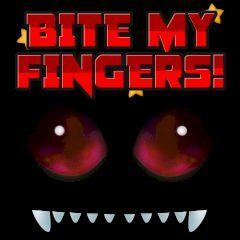 Games Similar Bite my Fingers!